Sauser Financial, LLC - Integrated Strategies. Comprehensive Solutions. - Estate Taxes: Should a Trust Own Your Life Insurance? 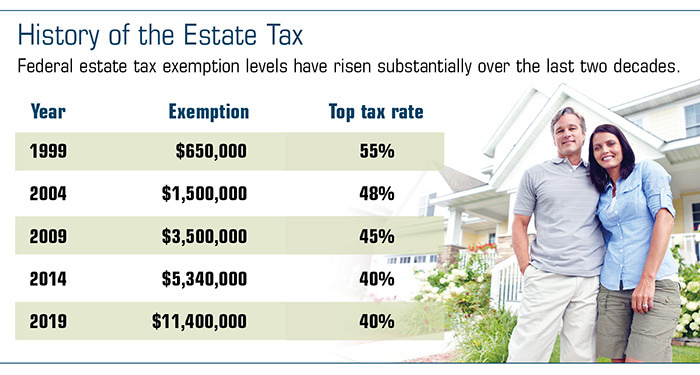 : Newsletter: Estate Taxes: Should a Trust Own Your Life Insurance?